A thread on trainorders.com about ng. steam in Argentina led to this 2017 video of a 75cm gauge 2-10-2 pulling a train on the Rio Gallegos to Rio Turbio line in far southern Argentina. There is a lot of info on the internet about the efforts to preserve the railway and restore/overhaul/modernize some of the steam engines. But this is the first time that I have run across info suggesting any real success. 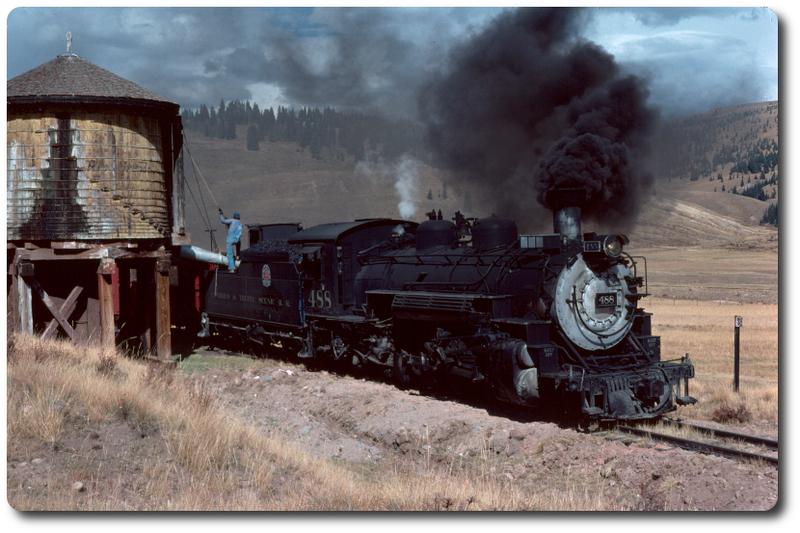 Coal is apparently hauled by diesels, and at least the one engine pictured is running. I'm wondering if readers here can contribute more info about this remote and interesting line. Edited 1 time(s). Last edit at 02/07/2019 11:03PM by John West.